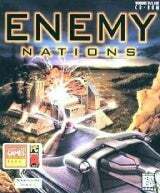 yoni0505's Spot: Enemy Nations - For Free! I remember I had this game when I was a little kid. I couldn't resist adding those links because of their kindness.